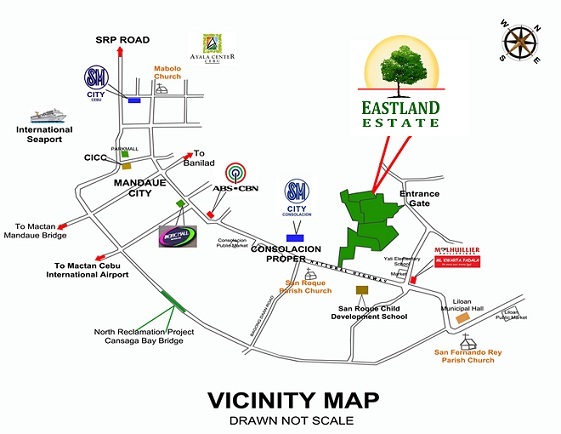 Eastland Estate.... residential exclusive subdivision located in Yati, the first district of Liloan right after the boundary of Consolacion. 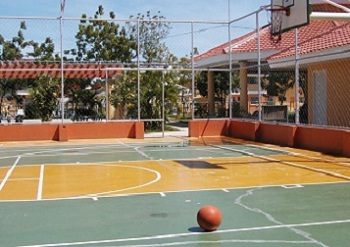 Eastland Village is a confirmation that one can actually live with nature, without having to leave away from the city. 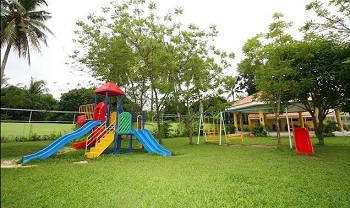 The residents of this Residential Subdivision will be treated to lush tropical landscaping and spectacular amenities for families and individual recreation within the vicinity. 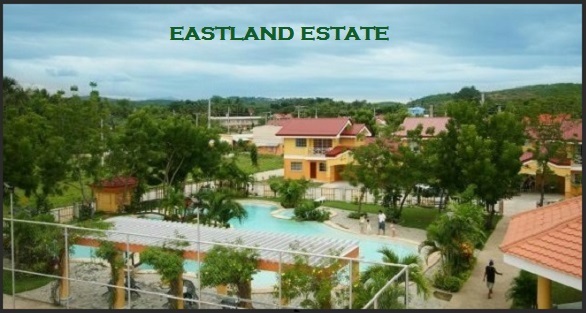 Eastland Estate is an upper middle class residential subdivision inspired by Mediterranean house design concept. 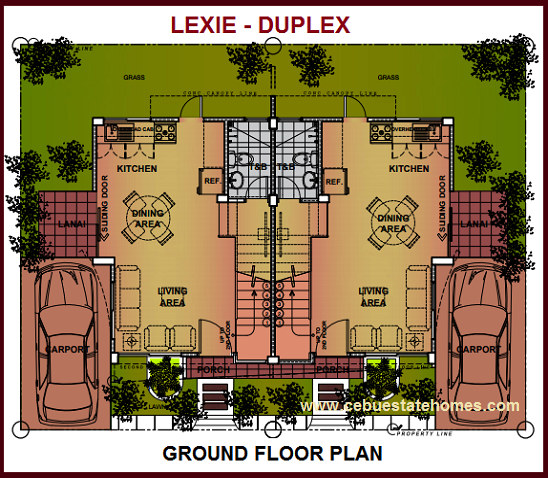 Lot Area: 146-149 sq. 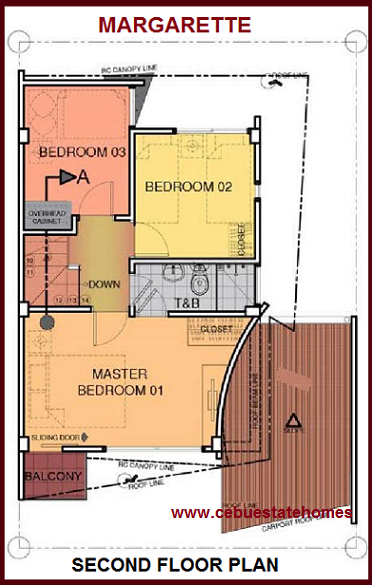 m.
Floor Area: 126 sq. 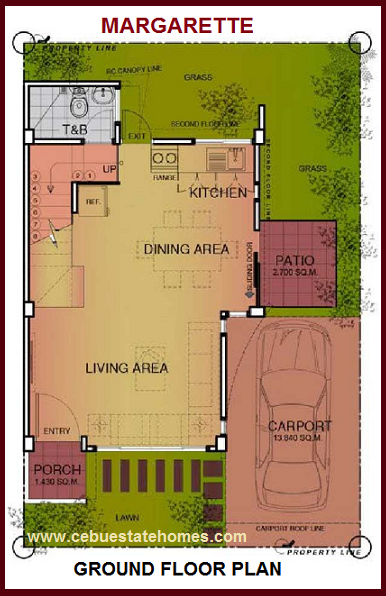 m.
Lot Area: 148 sq. 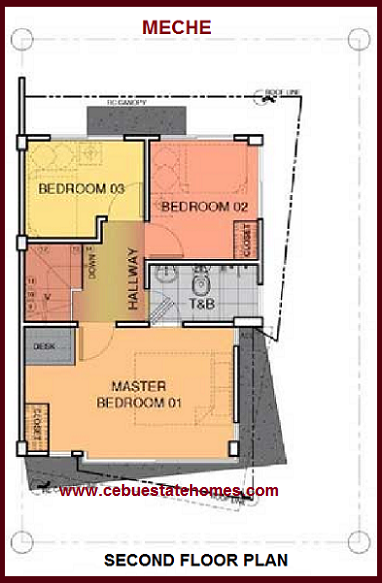 m.
Net Downpayment P 1,494,624.00 - Payable 12 months at P 124,552.00/mo. 6. 20 to 30% Equity over 12 mos. 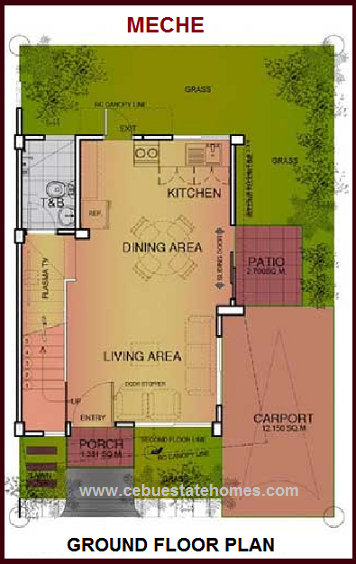 Lot Area: 73-99 sq. m.
Lot Area: 73 sq. 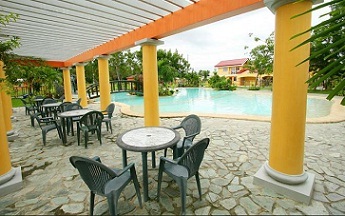 m.
Net Downpayment P 793,418.00 - Payable 12 months at P 66,118.17/mo. 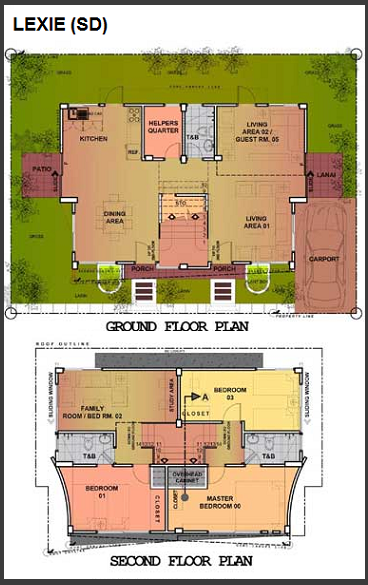 Floor Area: 63 sq. 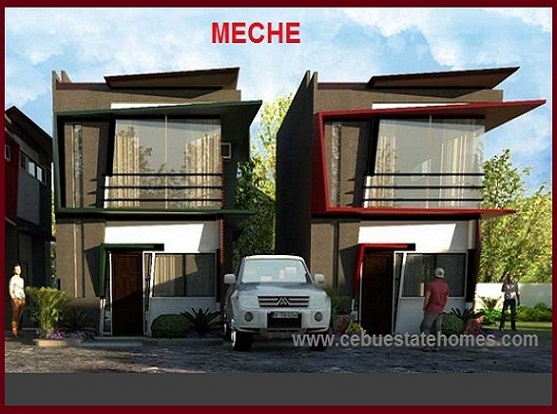 m.
Net Downpayment P 763,418.00 - Payable 12 months at P 63,618.17/mo. 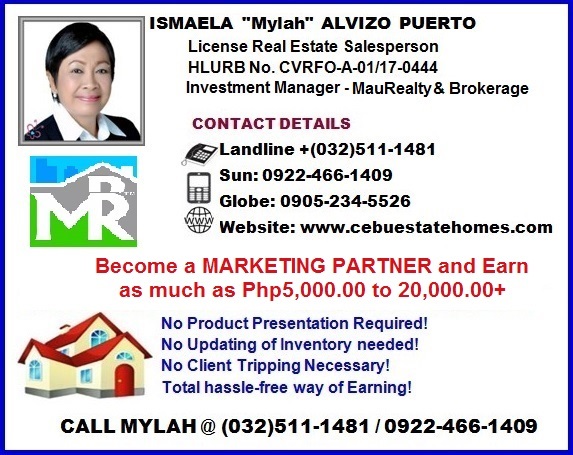 OR: 30/70 - Thru Pag-ibig or Deferred Cash over 18 months. 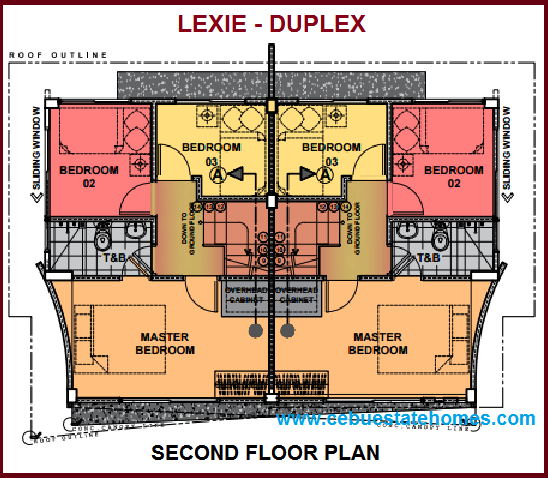 Lot Area: 73-122 sq. m.
Lot Area: 74 sq. 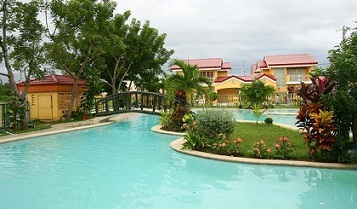 m.
Net Downpayment P 738,312.00 - Payable 12 months at P 61,526.00/mo. *Reservation Fee is Non-refundable and deductable to Total Selling Price. 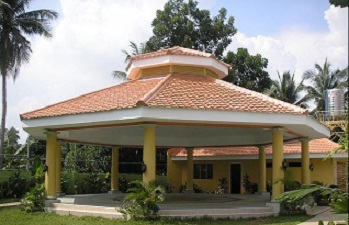 *Price indicated is EXCLUSIVE of all Taxes & Fees in the transfer of ownership.